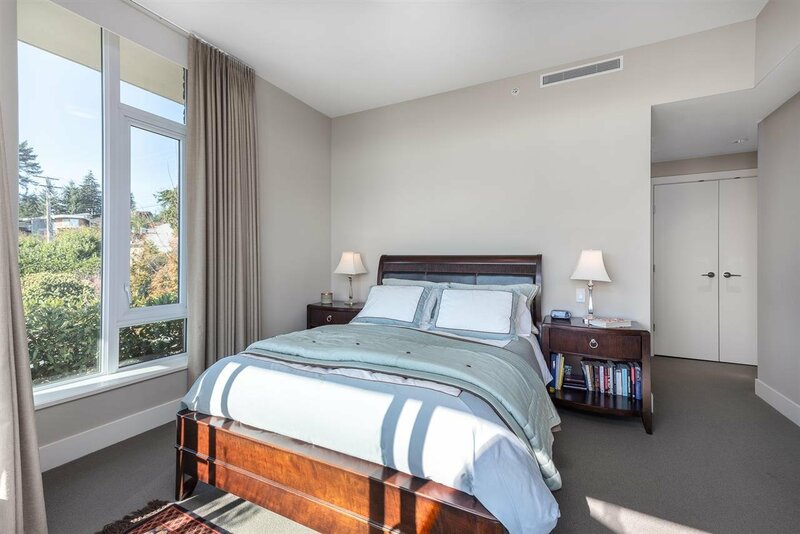 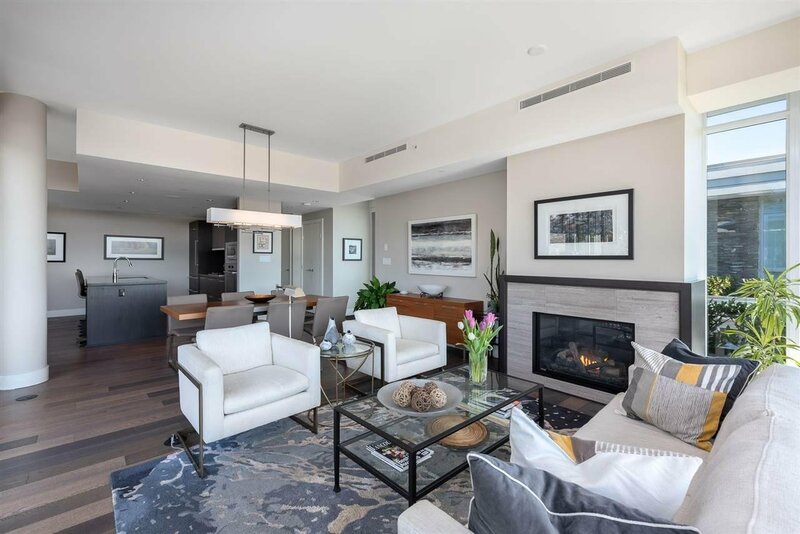 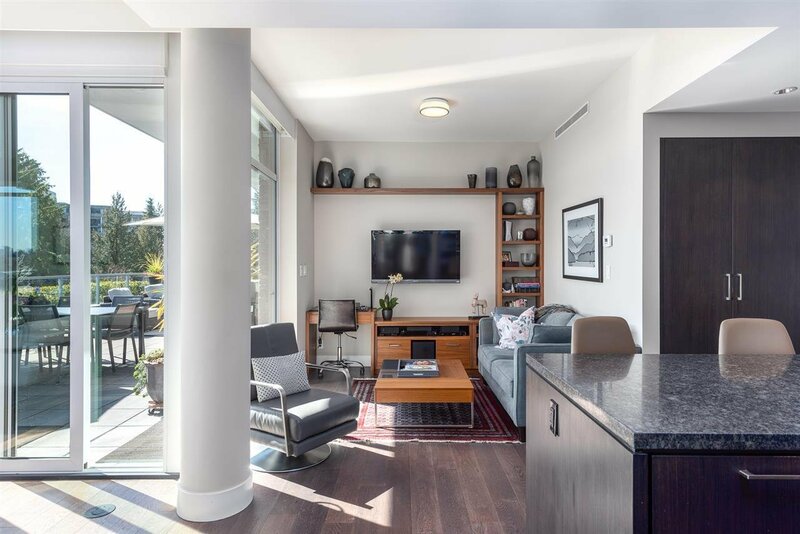 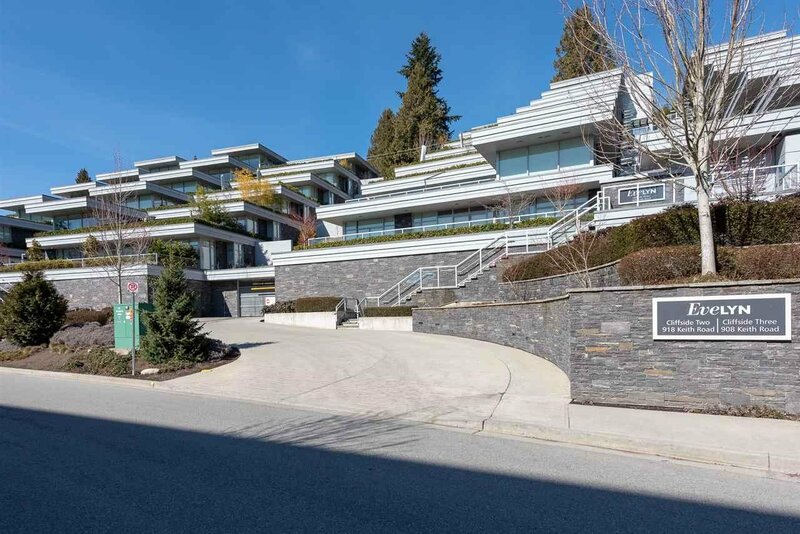 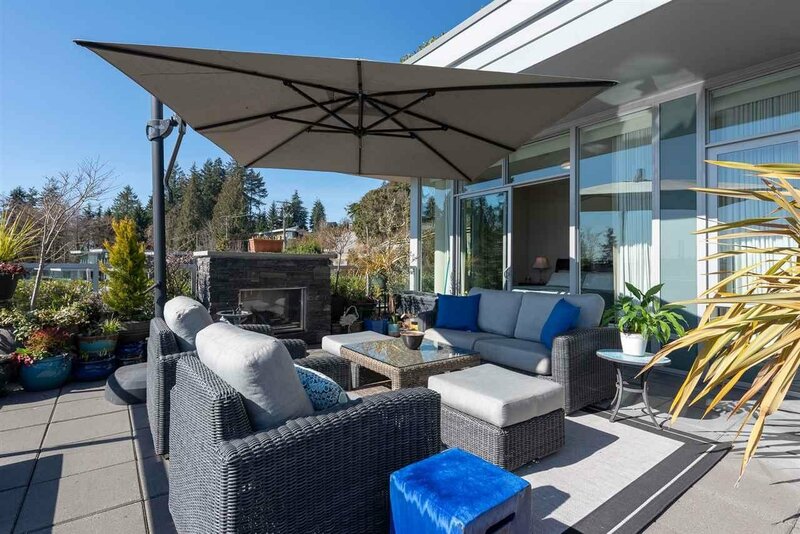 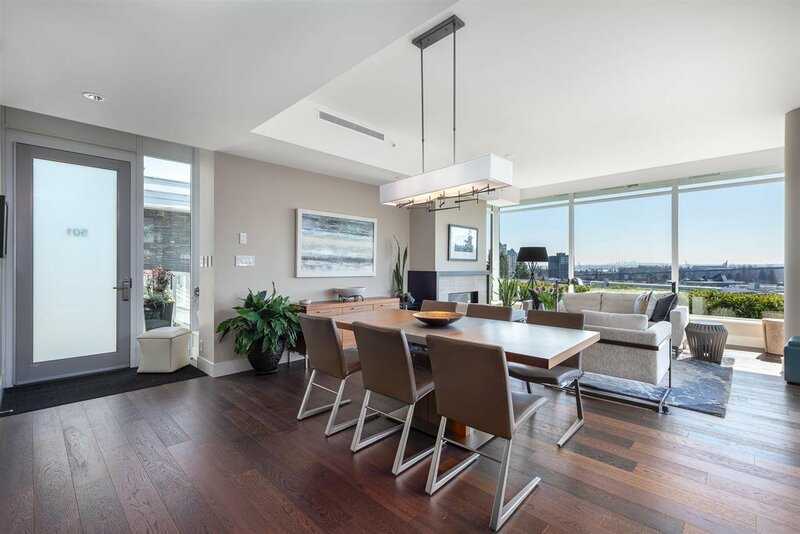 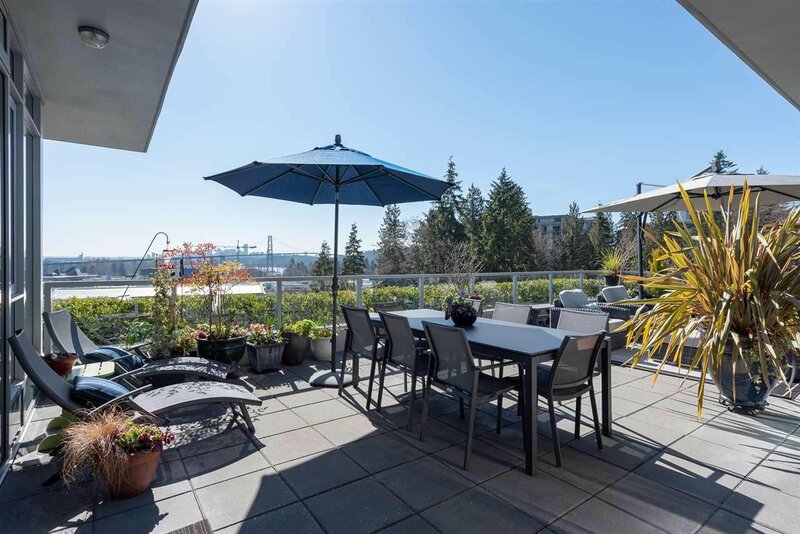 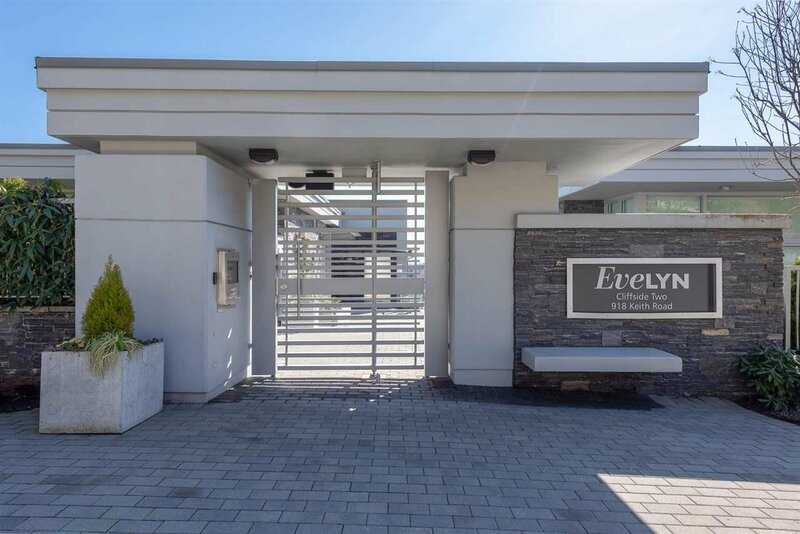 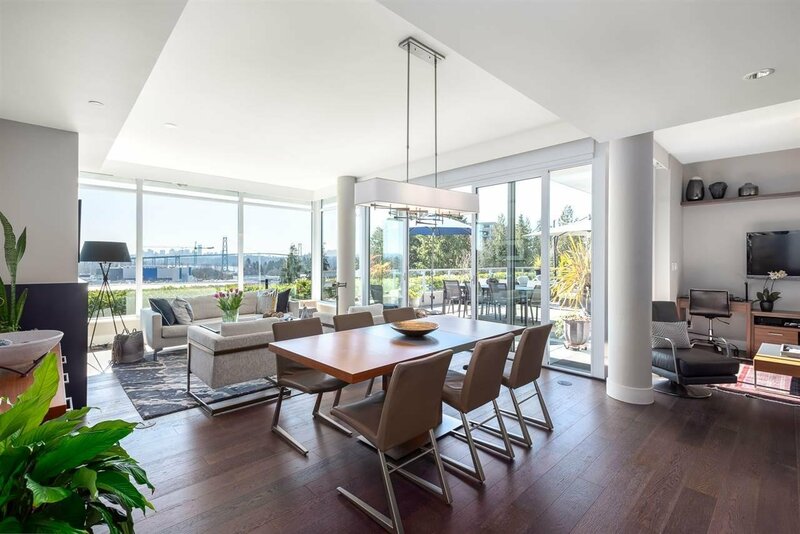 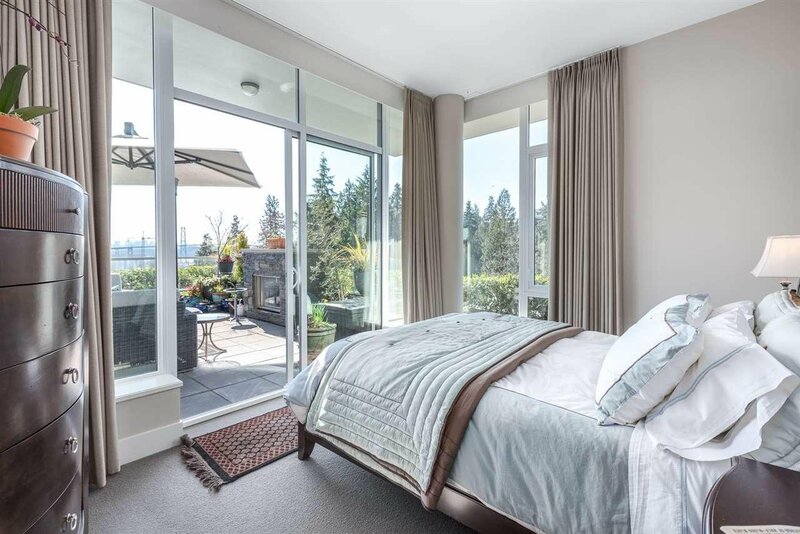 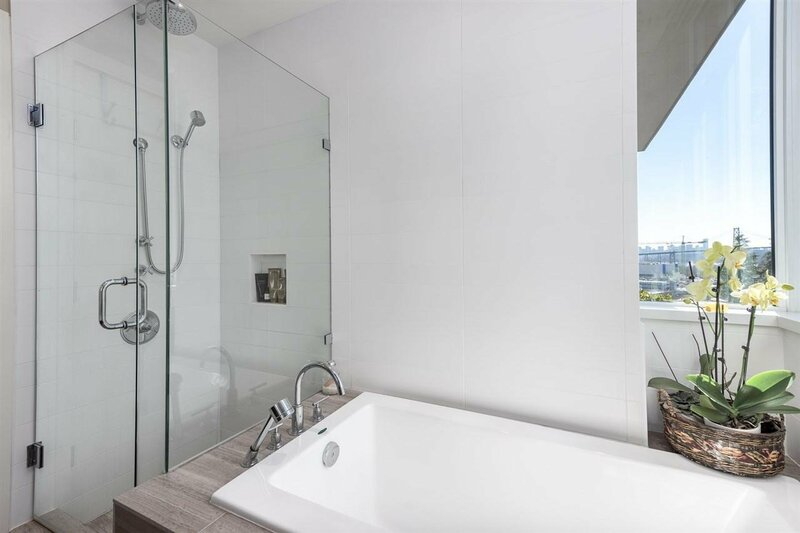 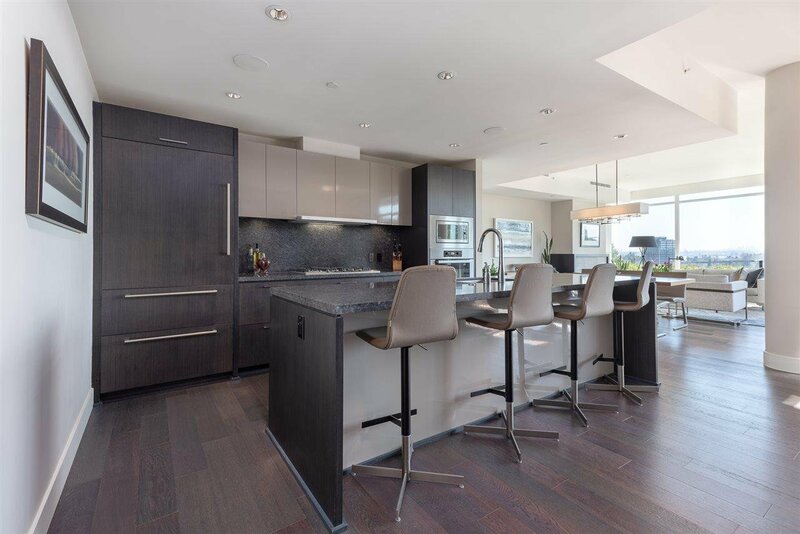 Description: Designed by Arthur Erickson and perched above Park Royal with captivating views of the water and Lions Gate Bridge this is the ultimate in adult living. 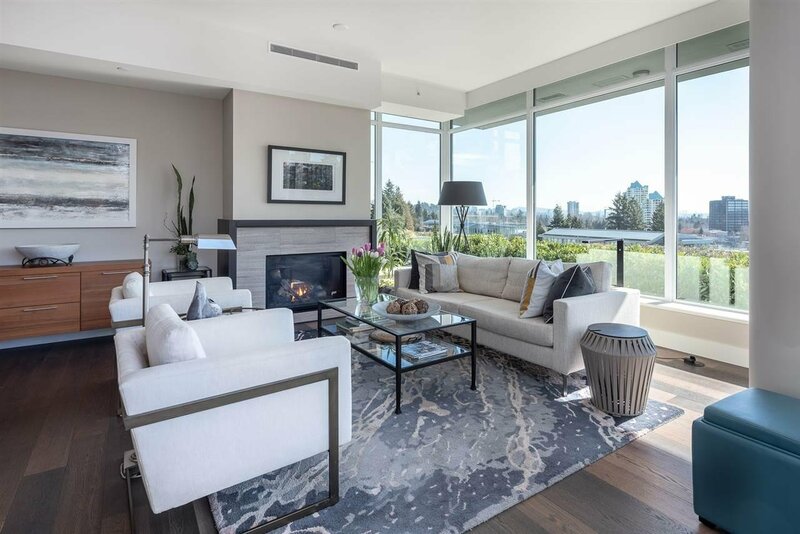 South facing floor to ceiling windows open onto 725 sf landscaped framed terrace and a perfect floor plan offers total privacy plus stunning views from every room. 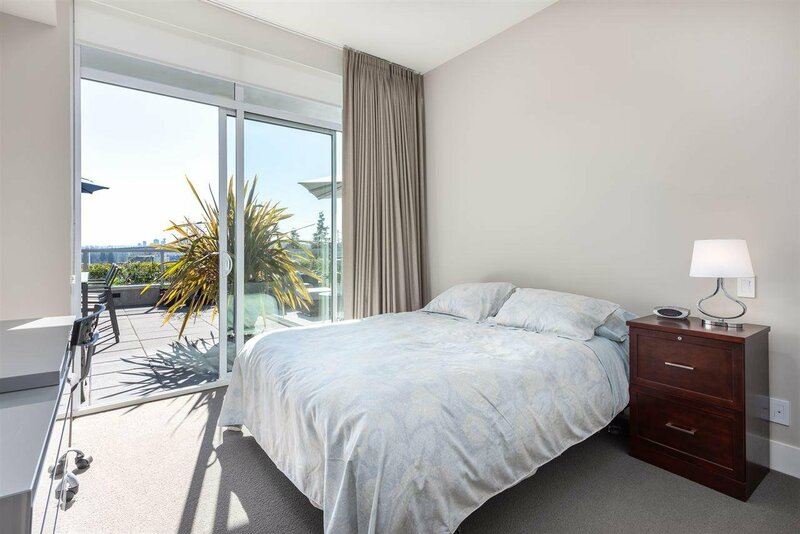 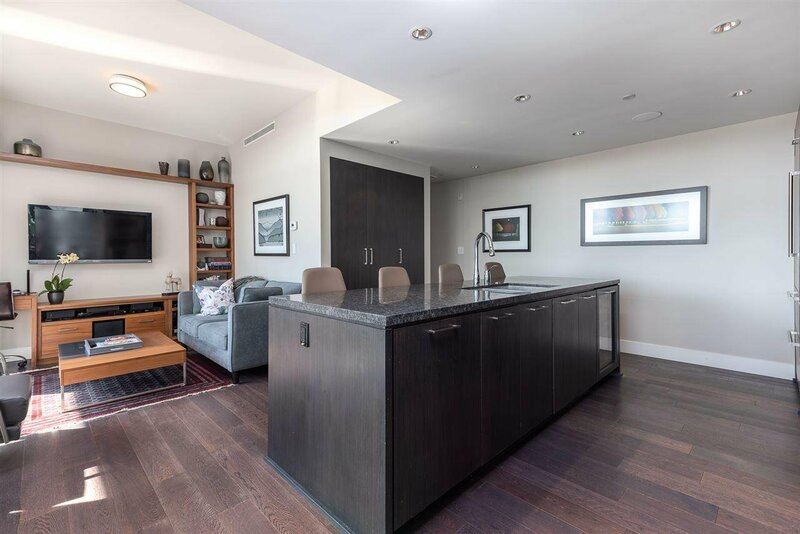 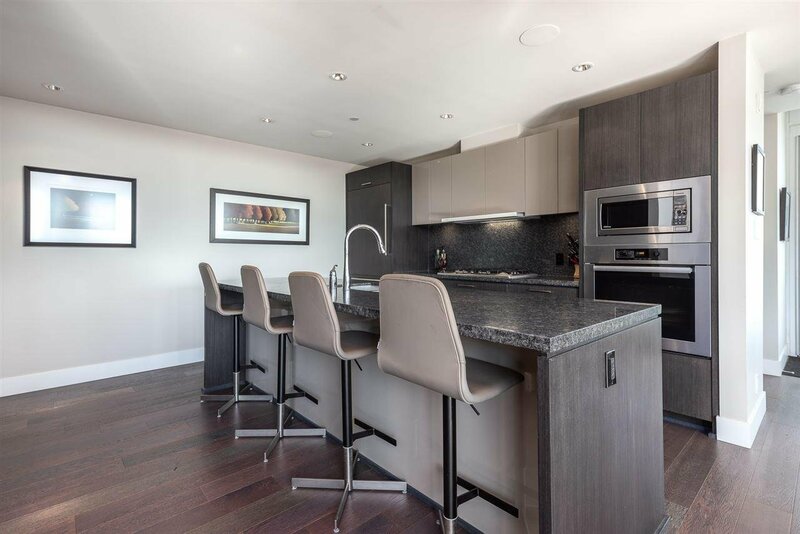 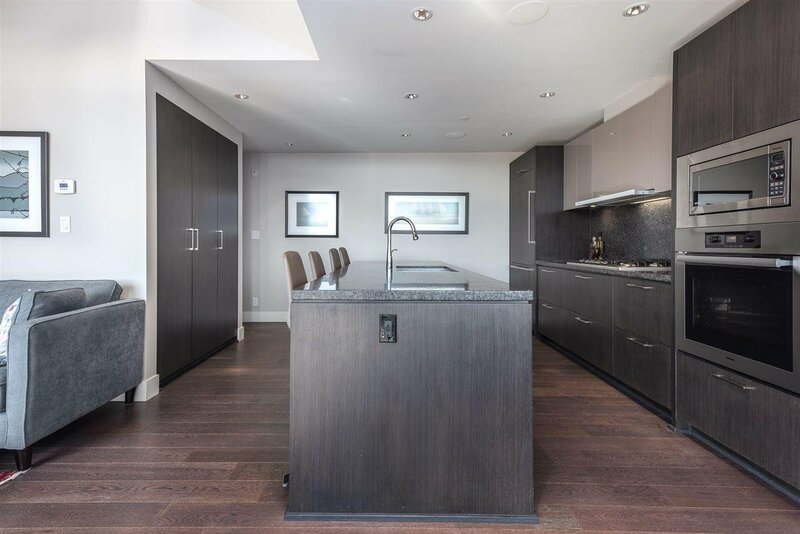 This 2 bedroom + den sub-penthouse is a down-sizer's dream with oak hardwood flooring;gourmet kitchen (Miele & Subzero);Control4 automated lighting, blinds & sound;heat pump with AC; two gas fireplaces (one outside);private double garage;two huge storage lockers plus more. 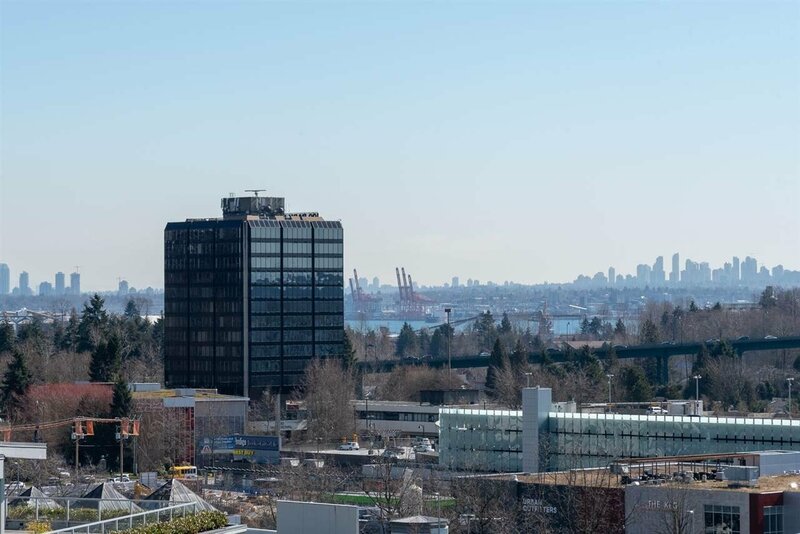 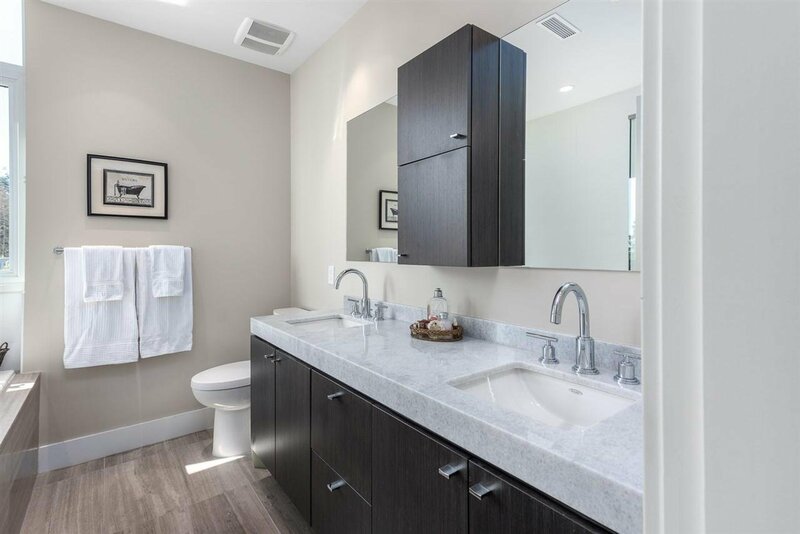 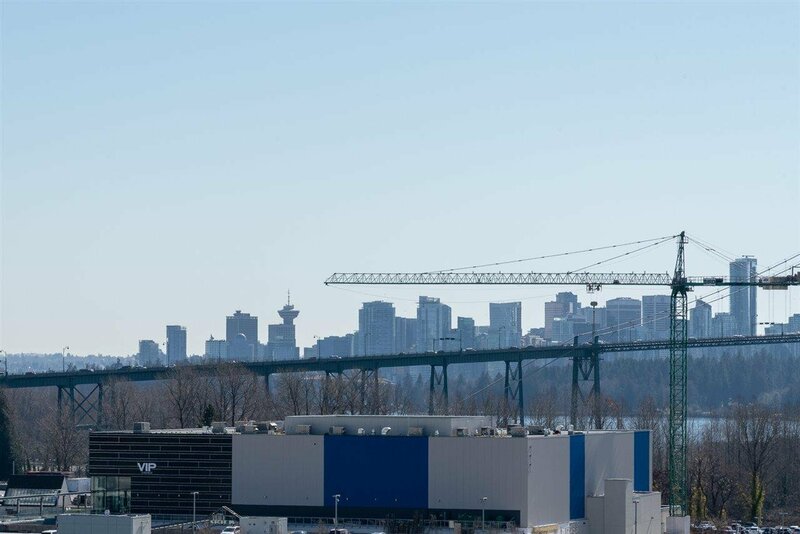 Ideally located just steps from walking trails, shops of Park Royal, Ambleside & WV Seawall plus public transit for quick access to Vancouver this concrete designed development offers it all!